Wake up and conquer the day. The soundtrack to your perfect morning. 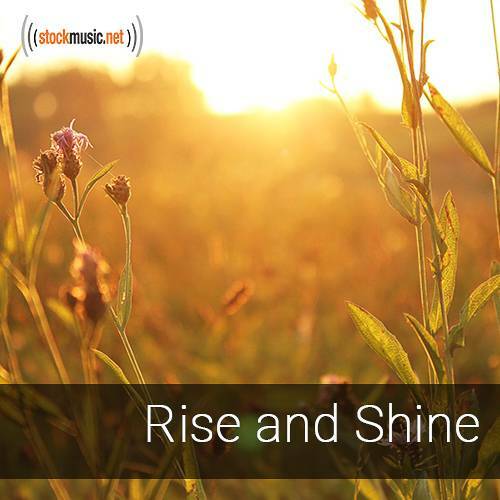 Uplifting and motivating tracks that are the best way to start today, and every day.